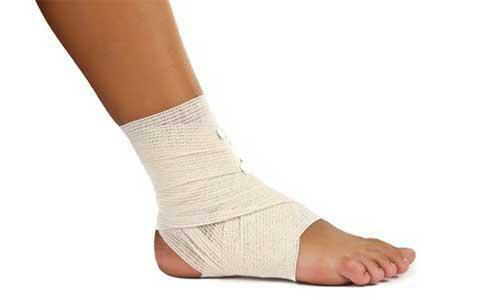 New York Foot Experts Blog Pain In The Ball Of Your Foot Causing Major Problems? What can cause aching, burning or numbness in the ball of the foot? It could be a neuroma! 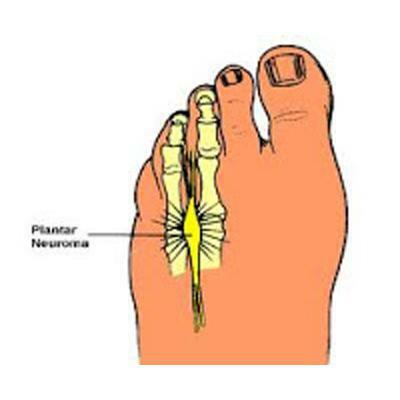 A neuroma is caused by constant inflammation or irritation of small nerves in your foot. It can occur in one or both feet. Sometimes taking your shoe off and massaging your foot can make the pain better temporarily. Sound familiar? If so, you need to see a podiatrist for neuroma treatments. 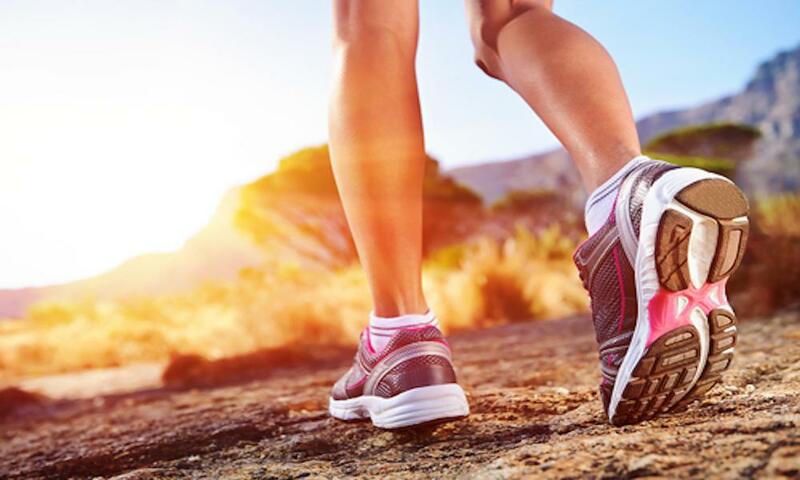 There are easy in-office treatments available at Advanced Podiatry for painful neuromas. Sometimes small changes or alteration to your shoes can make a BIG difference. Cortisone injections can alleviate inflammation and reduce pain quickly from neuromas as well. Alternative treatments include neural prolotherapy. If you are suffering from pain in the ball of your foot, let the doctors at Advanced Podiatry evaluate you for a neuroma! They have advanced diagnostic treatment such as ultrasound to identify the neuroma as well as cryotherapy, an advanced in-office minimally invasive procedure.